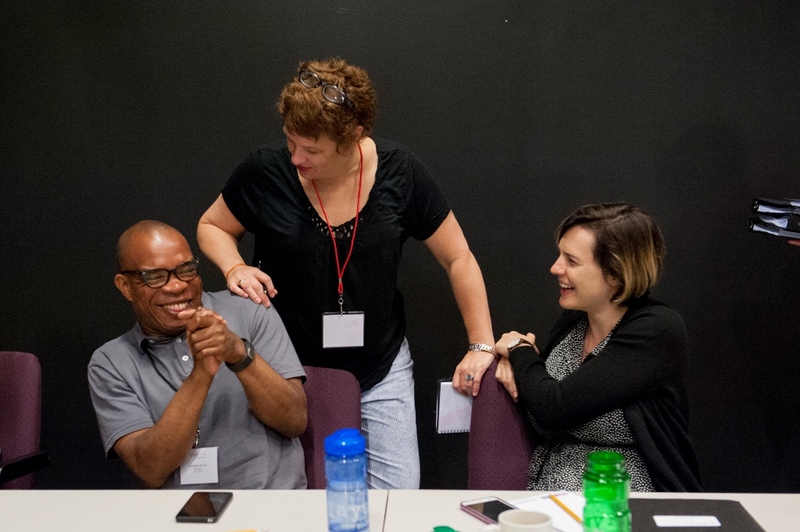 Rent A Dramaturg is offered for playwrights with a particular project in the works. 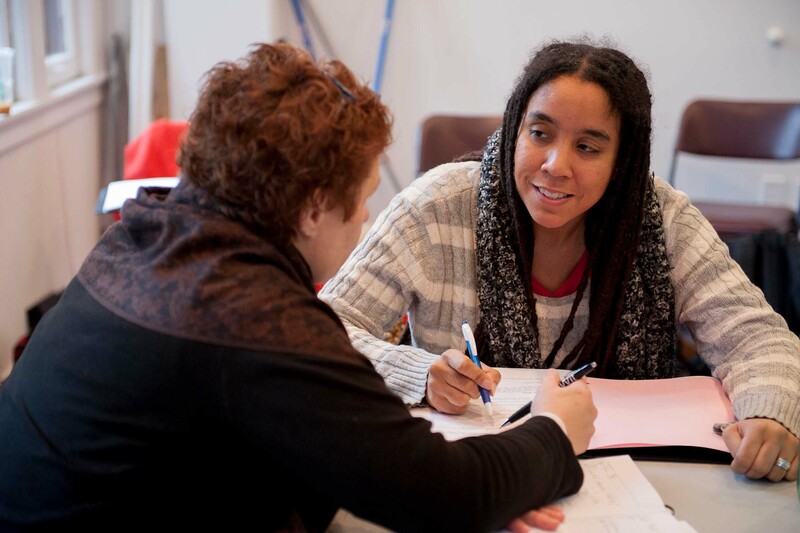 Personal dramaturgical support offers playwrights a chance to be matched with one of PlayPenn’s trusted collaborators for in-depth analysis and dramaturgical assistance with a work in progress. You will be sent a short questionnaire to help PlayPenn identify a good match for you and your play. The dramaturg will read your script in preparation for a conversation with you. 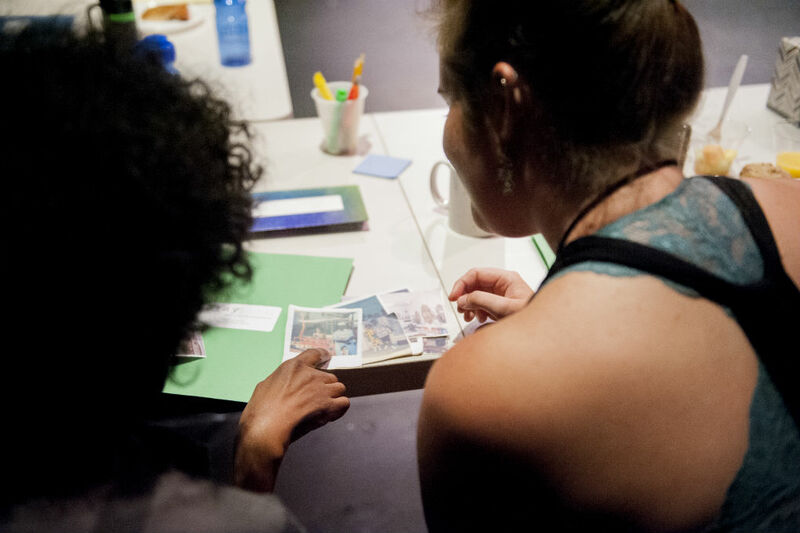 The dramaturg will meet with you for 60 minutes by phone, Skype, or in person to discuss the script with you. Includes an additional discussion of your revision with a dramaturg! The dramaturg will meet with you for 75 minutes by phone, Skype, or in person to discuss the script with you. The playwright has 2 months from the date of their conversation to revise the script. The playwright can send the revision to the dramaturg anytime within 2 months of their discussion. 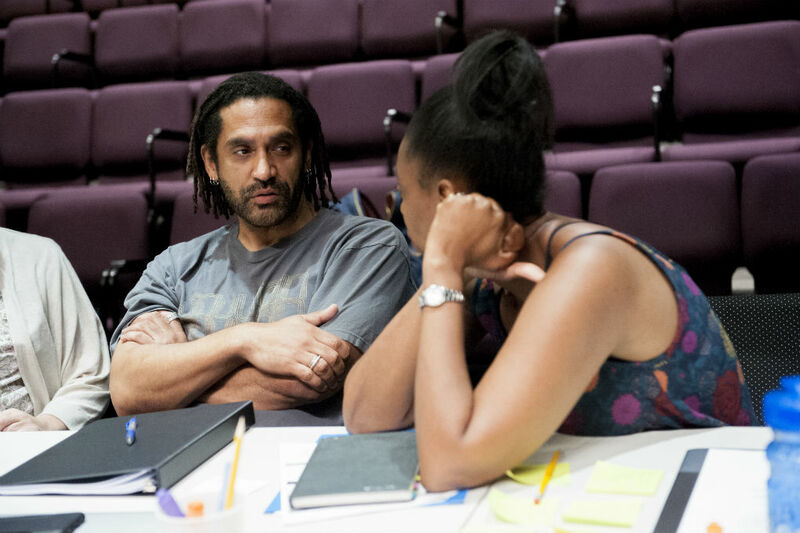 If the playwright fails to send the script within 2 months of the initial conversation then the playwright forfeits the opportunity to get feedback on their revision. The dramaturg will read the revision and meet with you for 30 minutes by phone, Skype or in person to discuss the script with you. Includes THREE additional discussions of your revisions with a dramaturg! The dramaturg will read the revision and meet with you for 60 minutes by phone, Skype or in person to discuss the script with you. The playwright has 2 months from the date of this second conversation to revise the script, to be followed by a third 60 minute conversation with the dramaturg. The playwright has 2 months from the date of the third conversation to revise the script, to be followed by a final 60 minute conversation with the dramaturg. You will be sent a short questionnaire to help PlayPenn identify a good match for you and your musical. Within two months of the initial conversation the writer has the option to send one (1) revised scene for further email feedback. If the writer fails to send the script within 2 months of the initial conversation then the writer forfeits the opportunity to get feedback on their revision. If you have a project that is longer than 150 pages, then let us know and we will help you make special arrangements. To register for Rent-A-Dramaturg, email: jbumke@playpenn.org and indicate your interest in the program and which package you would prefer.